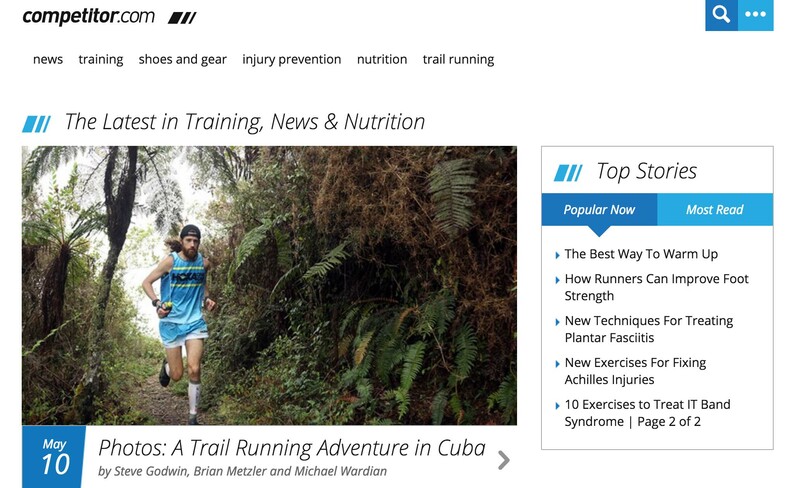 4 Online Running Portals In the World Runners Should Bookmark | JustRunLah! This site is full of tips on training, nutrition and fitness news. Have an IT band pain? They’ve 10 medicine-free solutions for that. Want to bring your running game a step further? Learn how to make carbohydrates work for you! For those just getting started, there are even training plans available as well. 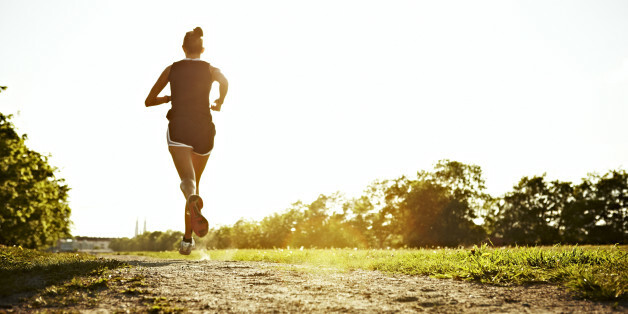 Those who need #runspirations – you’re at the right place! This site is full of them from 67-year-old dominating the 800m runs to a father running to save his son. For those looking to reduce waistline and get healthy, they’ve got a structured Run to Lose program going on too! On top of that, they’ve got a whole repository of information about nutrition & weight loss, training & injury prevention, so on. Started by runners for runners, this site provides all kinds of useful information. For those setting your next race target or doing your first race, you can access the pace calculator and race time predictor to help you set your goal. If you’re into traveling and running, they’ve got race calendars for Singapore, Malaysia, Hong Kong, Japan, Asia Pacific and more as well. All of which allows you to filter by race type and distance! 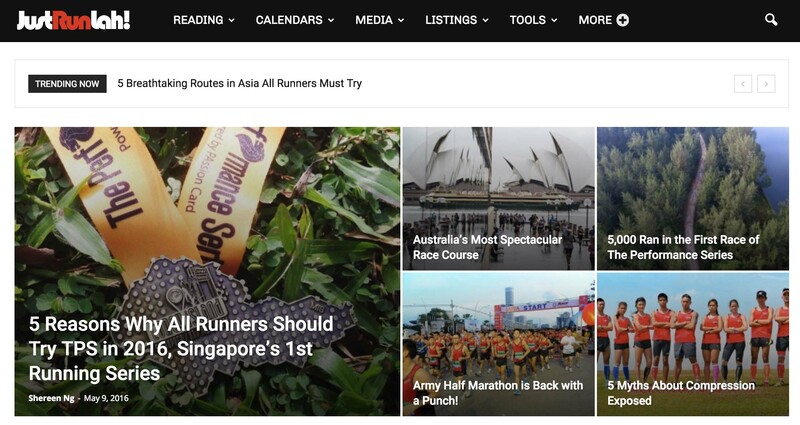 They’ve also got race reviews completely done by bloggers, who’d be perfect at giving you a taste of the running society in Singapore and selecting your next race. 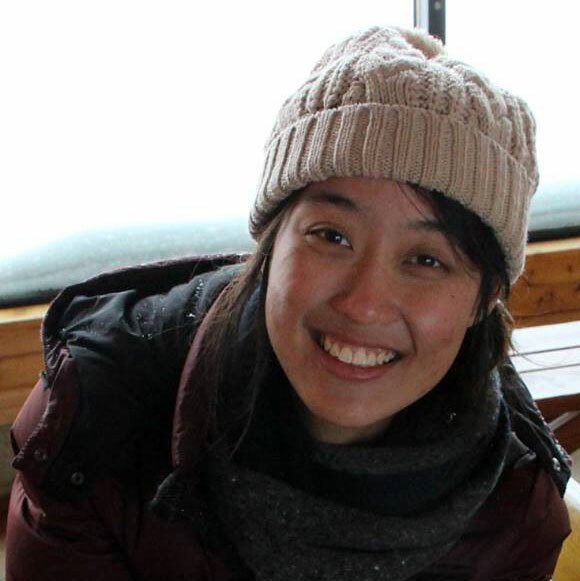 Its online site is full of editorial content. They beautifully described the 101 reasons you should join Ultra Trail Australia and interviews with trail runners in Australia, alongside some pretty amazing photography. 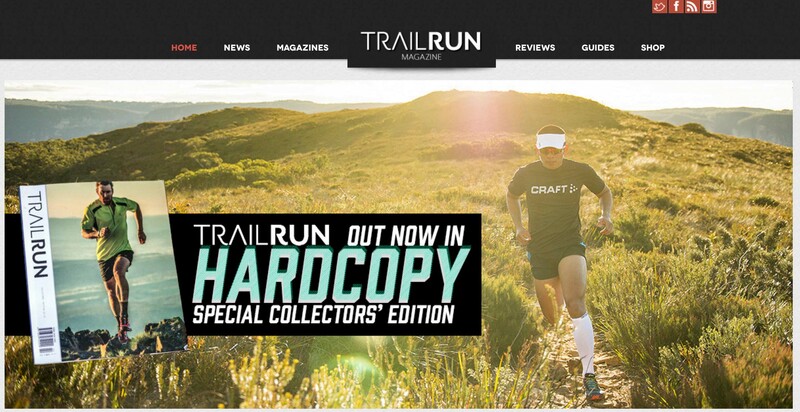 This site focuses, however, on trail running and product reviews. So if you’re looking for solid, editorial-style content, they’ve got it.